 For Innotrans 2014, a simulation app of the Knorr Bremse iCom system software was designed, which showcased the functions of the iCom software to interested visitors by use of tablet computers and the so-called iBeacon Bluetooth transmitters depending on the location. Diverse technology animations for various products from the Knorr Bremse portfolio were created for the IAA Nutzfahrzeuge Show 2014. Corporate guidelines for the animation design were also drafted since none had existed up to this point.